Early childhood education prepares children to start kindergarten, and all children need to enter school ready to succeed. Unprepared children begin school behind their peers, and frequently lag further behind academically. As a matter of fact, the Perry Preschool Study found that early childhood education improves school performance, raises language and math abilities, enhances critical thinking and attention skills, reduces special education placement and lowers school drop-out rates. Plus, it improves and strengthens peer interactions, decreases problem behaviors, encourages exploratory behavior and prepares children for formal school schedules. Improves recruitment and retention of parents who work. 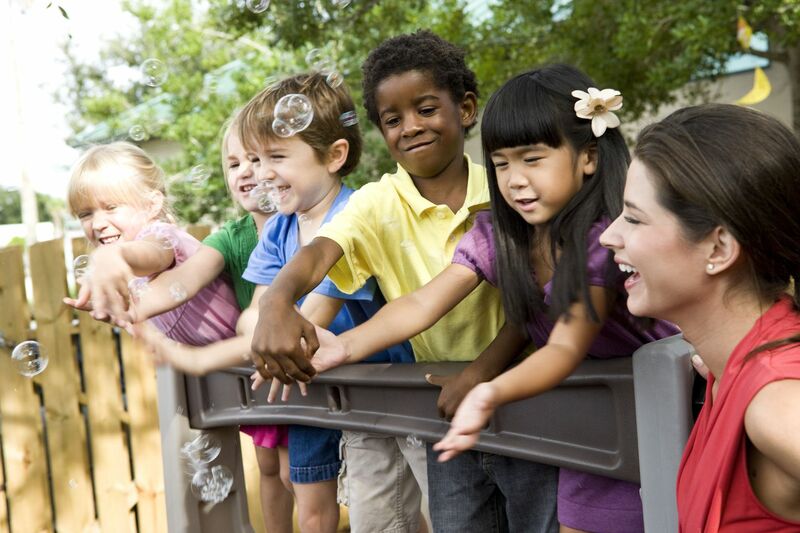 Oak Park Early Learning Academy is committed to combining an exceptional early childhood education program with quality child care services and trained early childhood educators. Our registered child care ministry offers a formal research-based curriculum for every age group, from infants through 5 year olds. Highly trained early childhood educators will prepare weekly lesson plans based on the Foundations to the Indiana Academic Standards for Young Children from Birth to Age 5. Our role as quality early childhood educators is to promote the cognitive, physical, social and emotional development of each child. Our developmentally appropriate practices and curriculum always begin with every child's current skill level, then introduce new, exciting challenges in a fun, relaxed "Yes" environment. 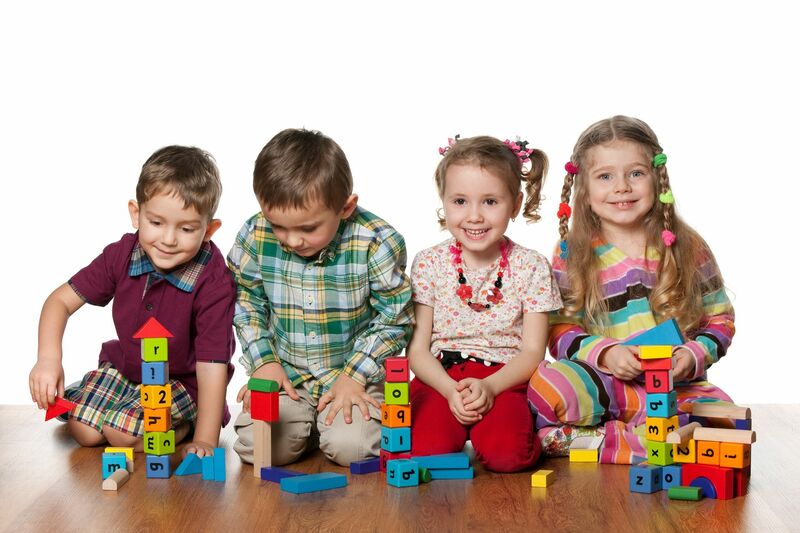 A "Yes" environment in one in which children are free to explore, to touch, to manipulate and to move high-quality educational toys, books and equipment. Oak Park Early Learning Academy's mission is to instill within every child a love to learn . . . for a lifetime!